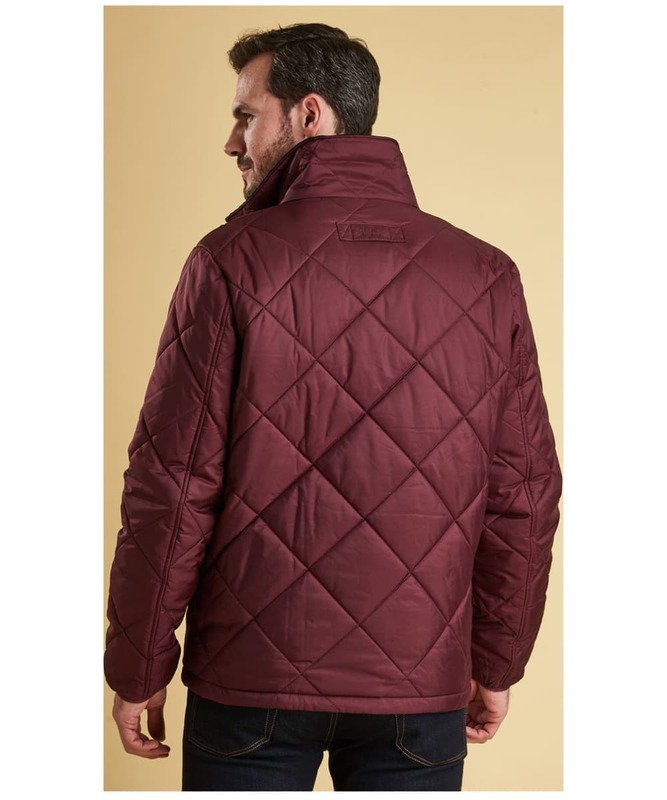 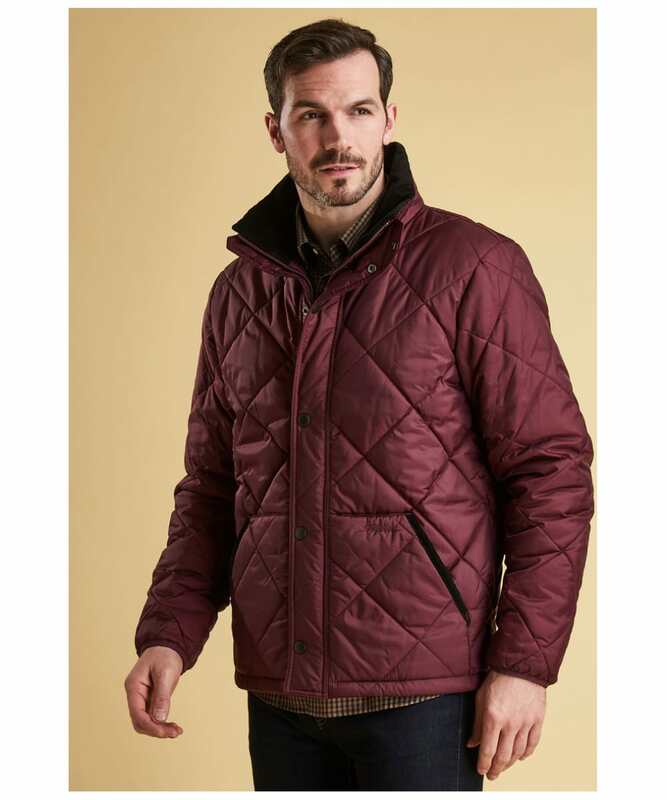 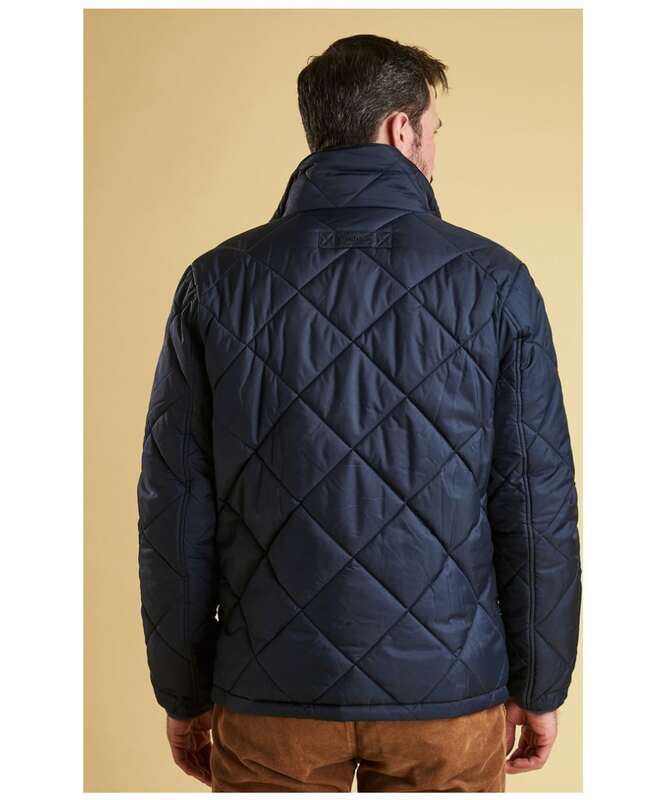 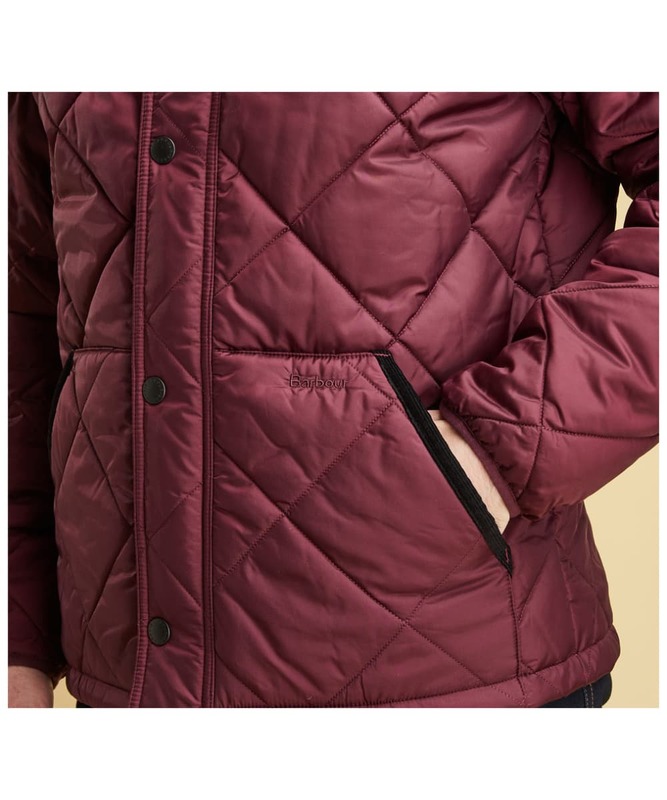 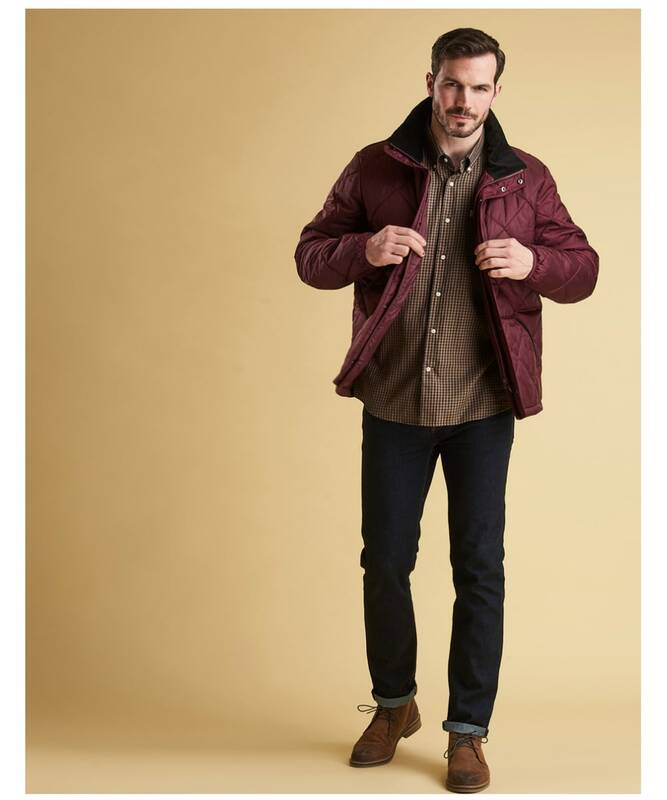 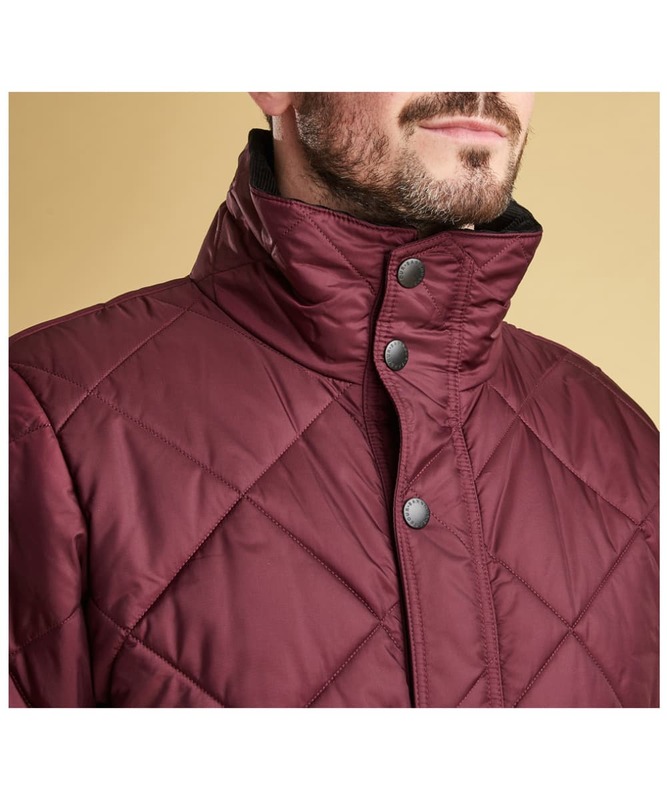 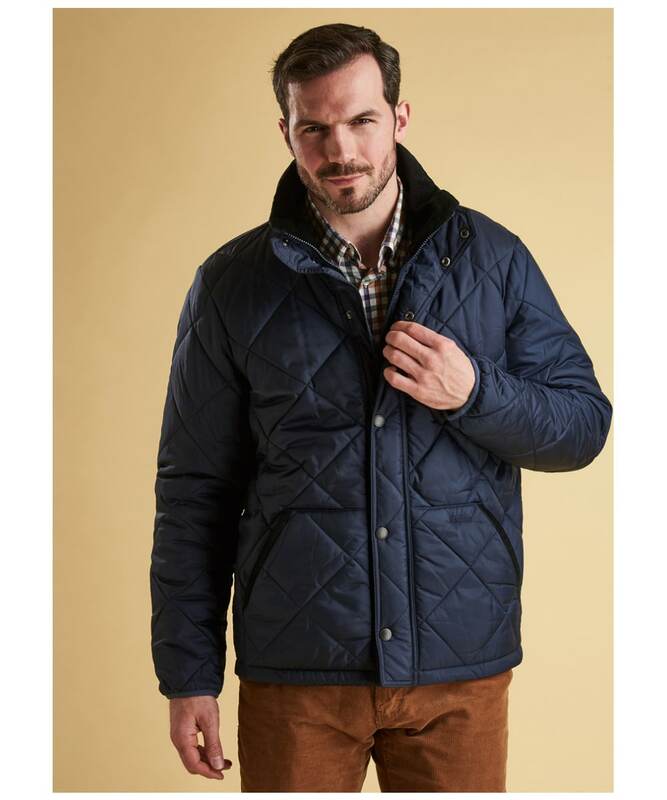 Both stylish and practical the Barbour Barron Quilted Jacket is a great option for the cooler weather. 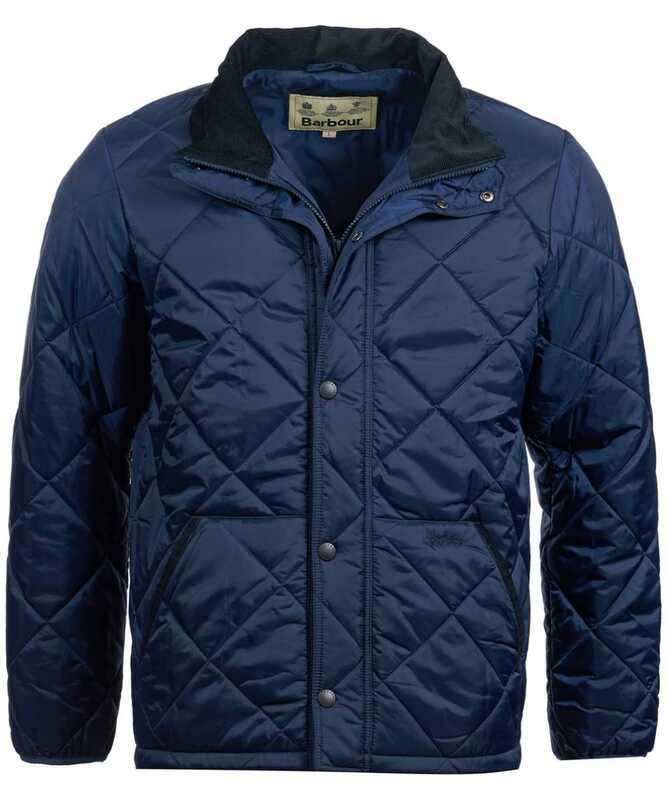 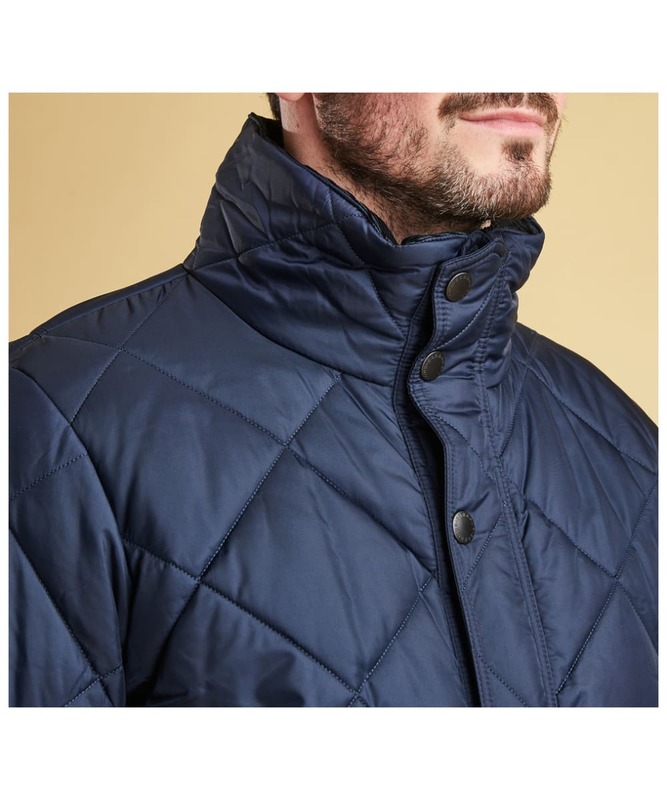 Featuring a large diamond quilted design to stay true to their country heritage, this stylish Barbour quilted jacket is complete with a signature Barbour needlecord collar which not only offers an interesting other texture to the style, but ensures a comfortable fit around the neck. 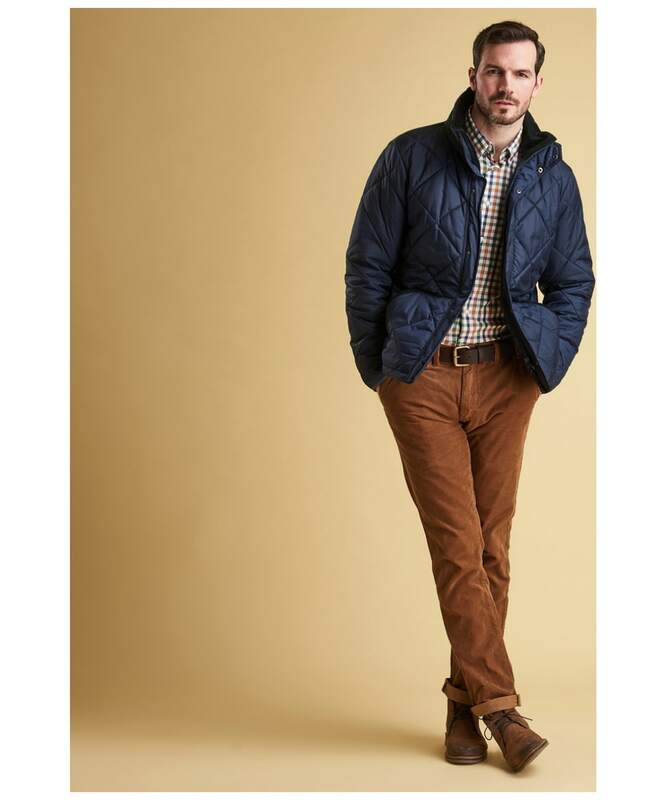 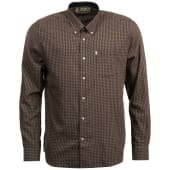 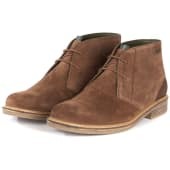 The cuffs are elasticated to keep out cold weather and offer a neat fit. 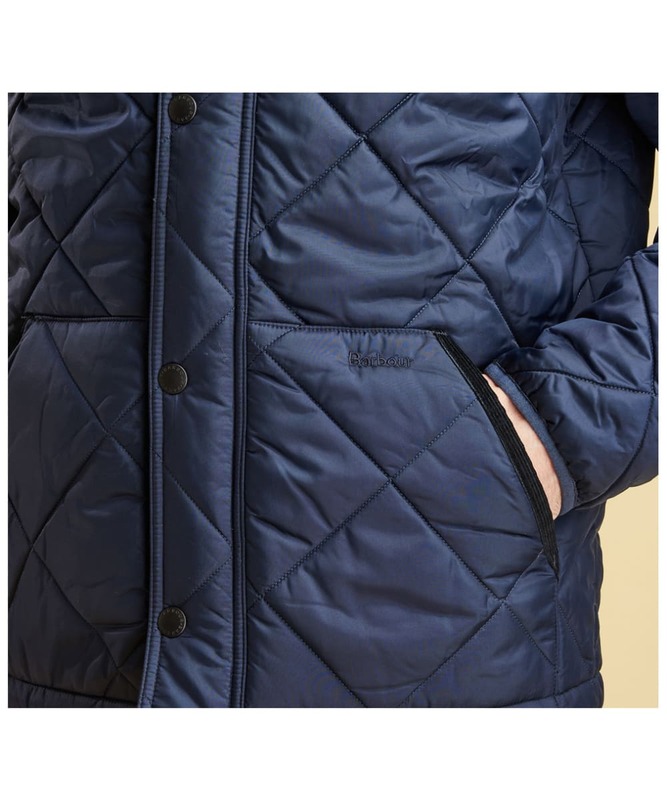 To the front, you will find two kangaroo style pockets with slip entry for keeping you essentials close at hand. 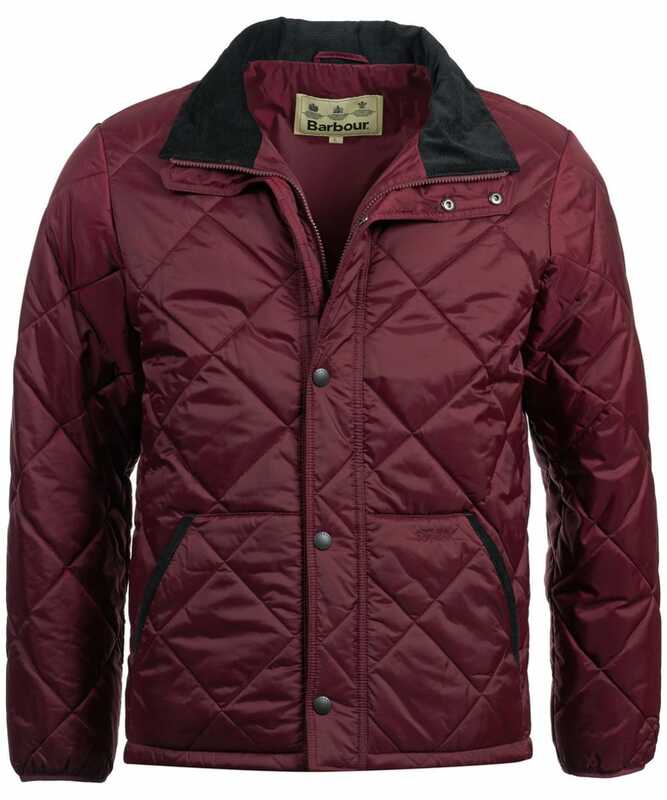 The jacket features a dual zip and press stud closure for added protection from the weather. 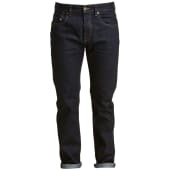 Back length: 78-83cm / 30.1-32.7"